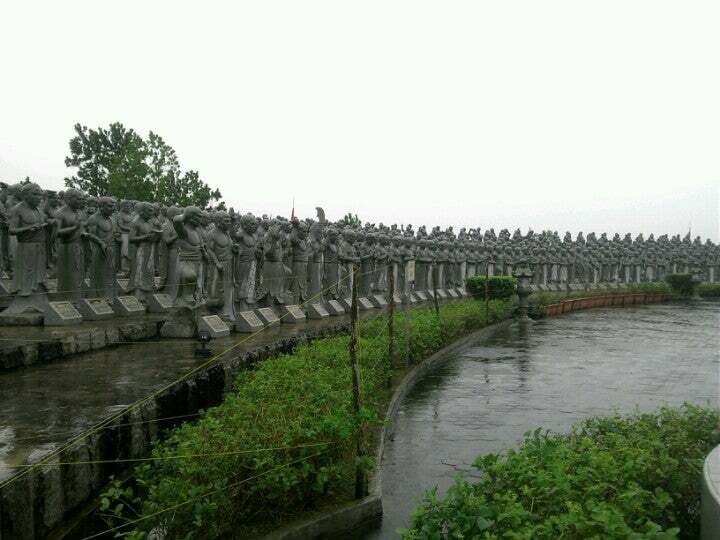 500 Luohan Temple is a Buddhist temple that contains a fantastic sculpture park. The star attractions are the 500 arhats. All of them have different poses and expressions. Why 500 Lohan Temple is special ? 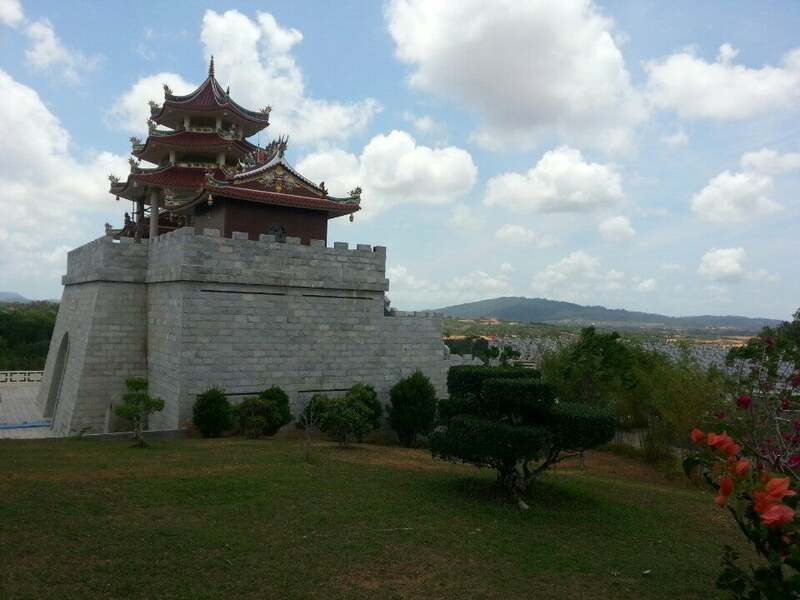 The 500 Luohan Temple is a Buddhist temple that contains a fantastic sculpture park. The 500 arhats seem to be main attraction in this vihara. In fact, the locals and tourist maps refer to this vihara as the 500 arhat temple complete with photos of the arahats in the local tourist map. The names of each arahat appear at the base of their sculpture. Each of the 500 sculptures is extremely lifelike capturing the characteristics, facial features and postures of the arahats. There is a sense of orderly formation and movement at the same time. These 500 arahats must be every photographer’s wonderland. What to explore at 500 Lohan Temple? Serene, spacious, and awe-inspiring, this is also the place to have a little picnic by the garden next to the 500 Lohans.